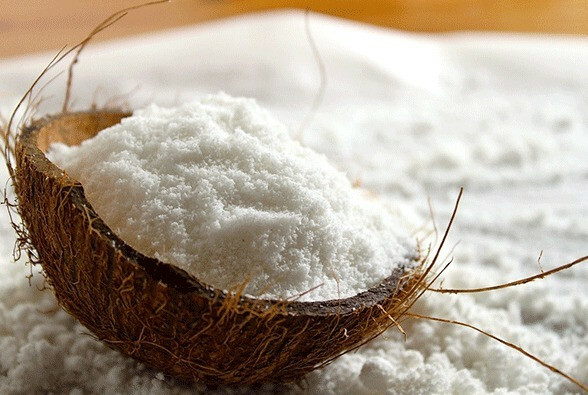 LEITE DE COCO EM PÓ - pct. 0,500gr. Produto: LEITE DE COCO EM PÓ - pct. 0,500gr.